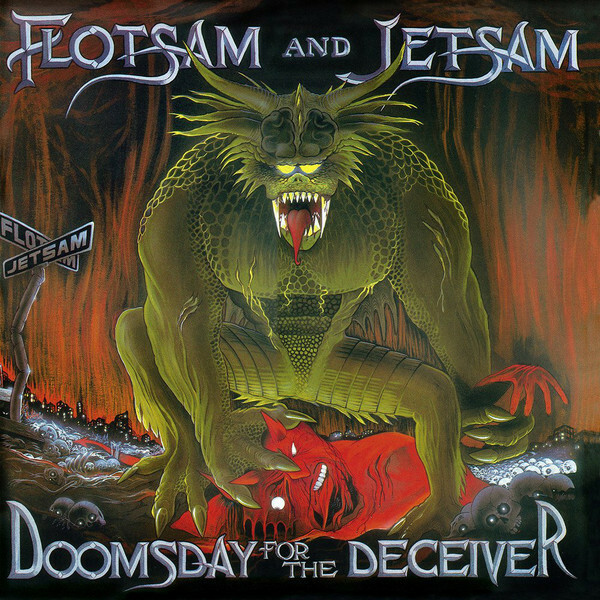 Doomsday for the Deceiver is the debut album by Flotsam and Jetsam. It was released on July 4, 1986, on a budget of $12,000, and recorded in two weeks. It is the only album by Flotsam and Jetsam with Jason Newsted before his departure for Metallica. Most lyrics were written by Newsted; his songwriting contributions also appeared on the band's next album No Place for Disgrace and their 2012 album Ugly Noise. This album was the first of only a handful to ever receive a 6k rating from the influential British magazine Kerrang!. The album cover can be seen in the 1988 movie Sleepaway Camp II: Unhappy Campers. Issued in a 4-panel Digipak, with 18-page poster booklet and clear tray. Mixed at Skullseven Studio, Northridge, CA. © 1986 Bloody Skull Music BMI. 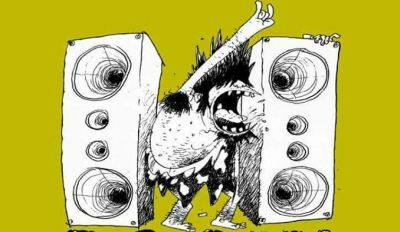 Administered by Bug Music. ©℗ 2018, 2006, 1986 Metal Blade Records Inc.